I thought it looked like a black widow, minus the hourglass. 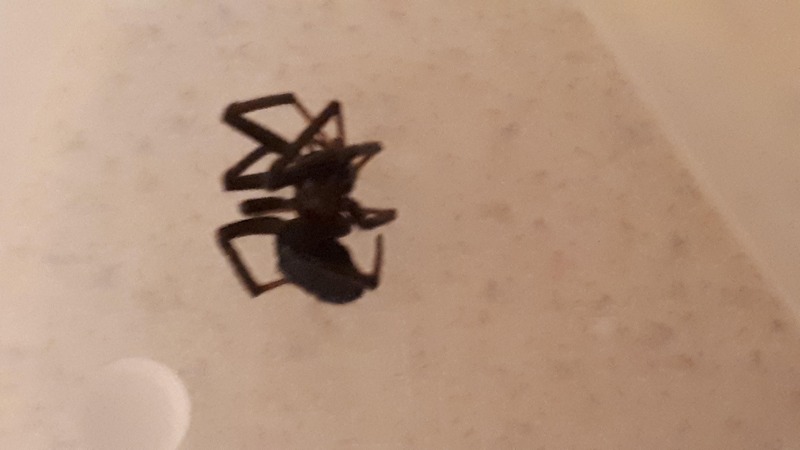 Maybe a False Black Widow? It was hiding in the kid's toy box in my living room. I live an hour and a half south of Seattle, WA. I still have it in a plastic container.